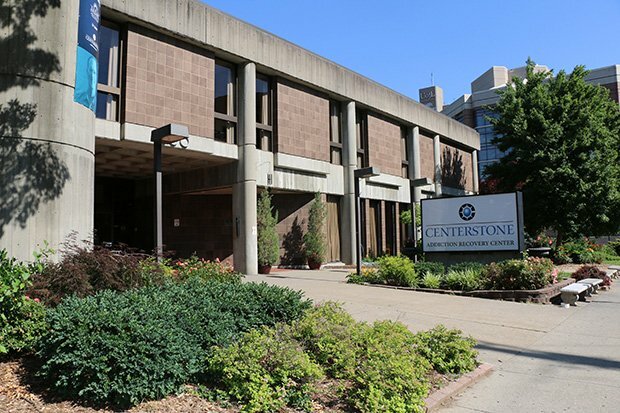 The Centerstone Addiction Recovery Center is an 80-bed inpatient and outpatient facility specializing in treating adults with addictions and providing services for their families. Since its inception in 1975 as Louisville’s first specialty hospital dedicated to the treatment of alcoholism and other drug addictions, the Addiction Recovery Center has served over 300,000 people with addictions. Centerstone Kentucky believes in Recovery Oriented Medication Assisted Treatment (MAT) to address the Opioid and Heroin Epidemic. Recovery Oriented-MAT treats Heroin and Opioid use disorders with addiction medicine, in combination with counseling and behavioral therapies, case management, peer support, and linkage to the full continuum of community based mental health, children, and family services. Research indicates when treating substance-use disorders, a combination of medication and behavioral therapies is most effective. Kentucky Medicaid: Aetna, Anthem, Humana CareSource, Wellcare, Passport. Private Pay: Full fee & Sliding scale. Call us to request an appointment for an assessment or simply walk in! We generally make appointments between Monday – Friday, 8:00 a.m – 9:00 p.m. We are also open on Saturdays for scheduled appointments only between 8:00 a.m – 6:30 p.m.
We encourage you to bring a friend or family member to go through the assessment process with you. At your appointment, you will be seen by a counselor and medical staff to determine your appropriateness for inpatient or outpatient treatment.